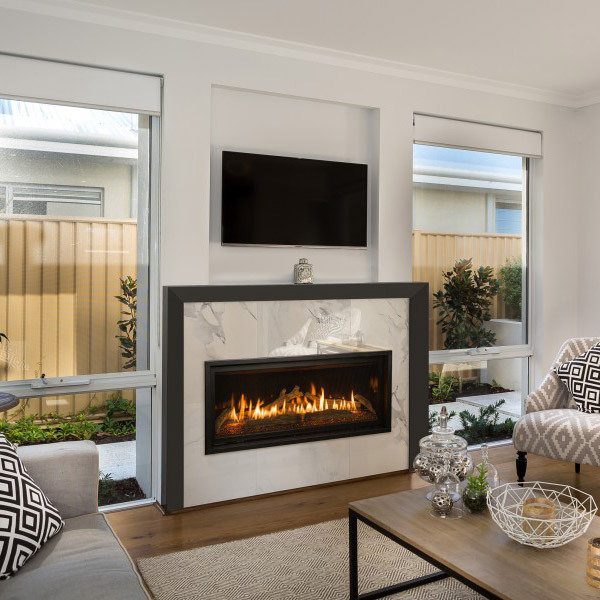 Modern gas fireplaces are becoming more and more popular and there are several reasons why. 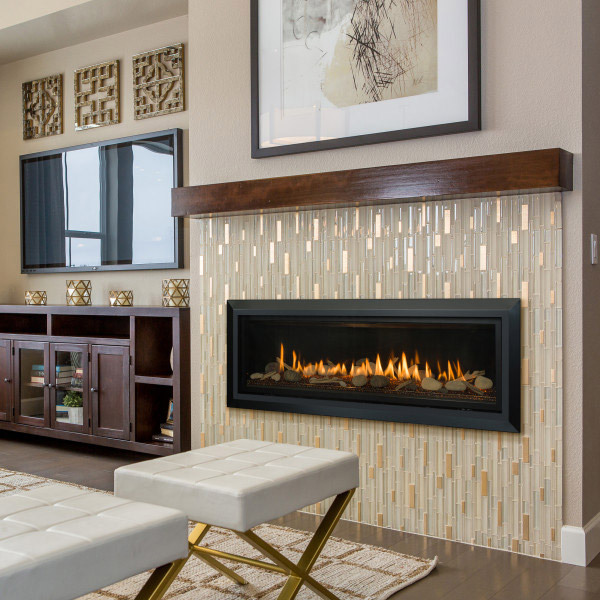 Contemporary gas fireplaces look just as impressive as traditional wood-burning fireplaces. 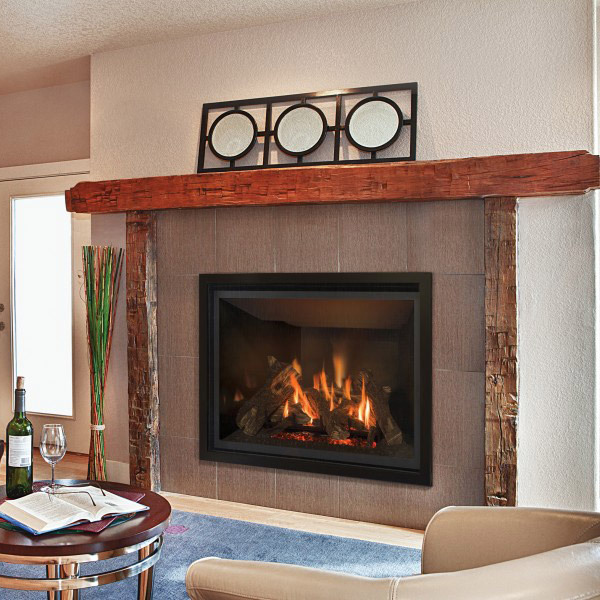 They can also be installed at a fraction of the cost of wood-burning fireplaces. 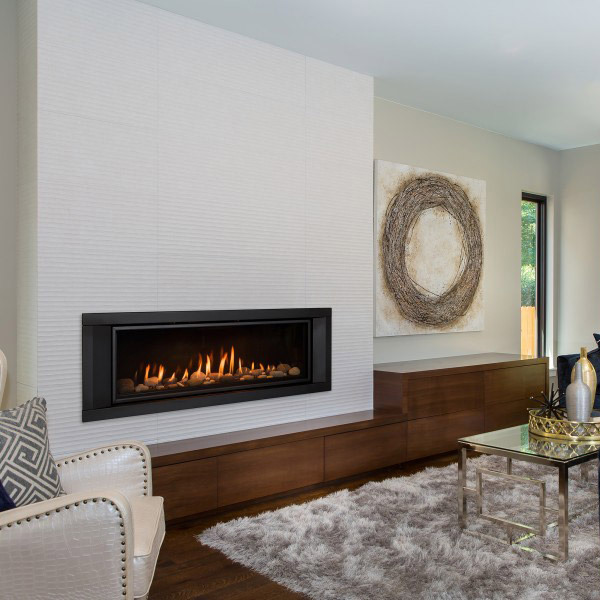 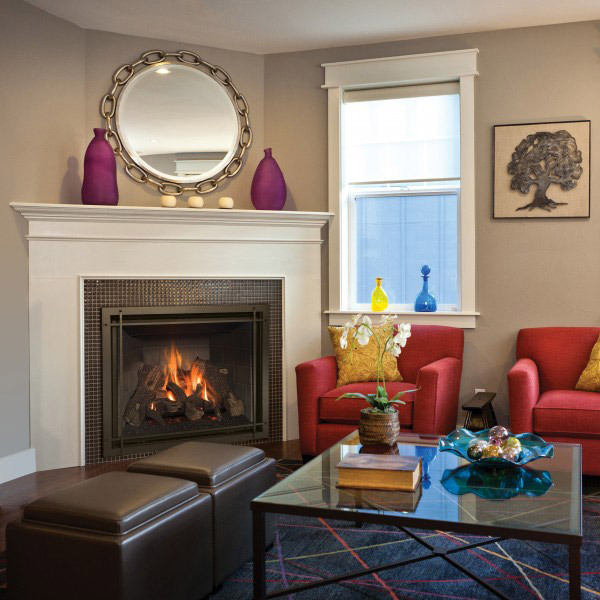 With direct vent linear gas fireplaces, gases are directed away from interior living spaces. 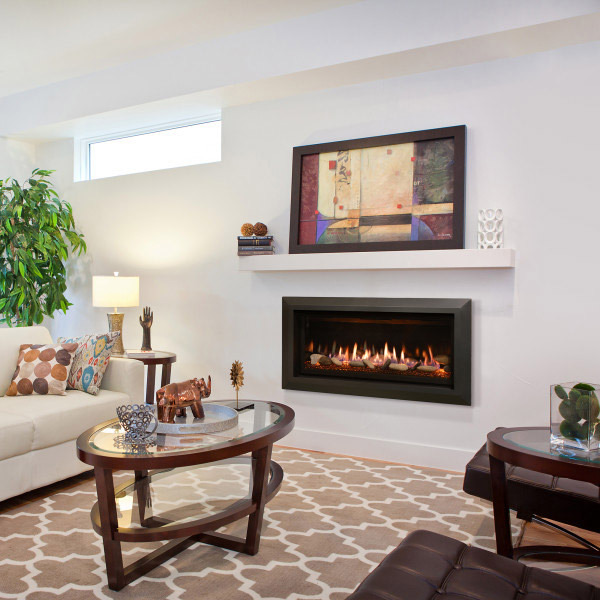 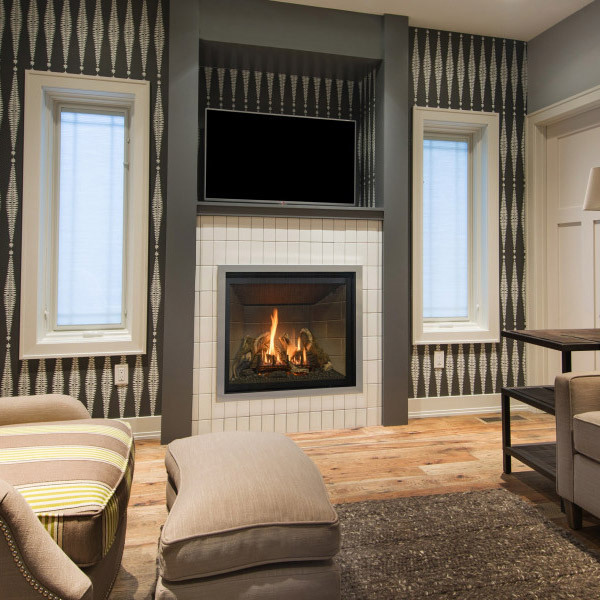 At Kozy Heat, we want current and potential customers to make the best buying decisions possible when buying a gas fireplace. 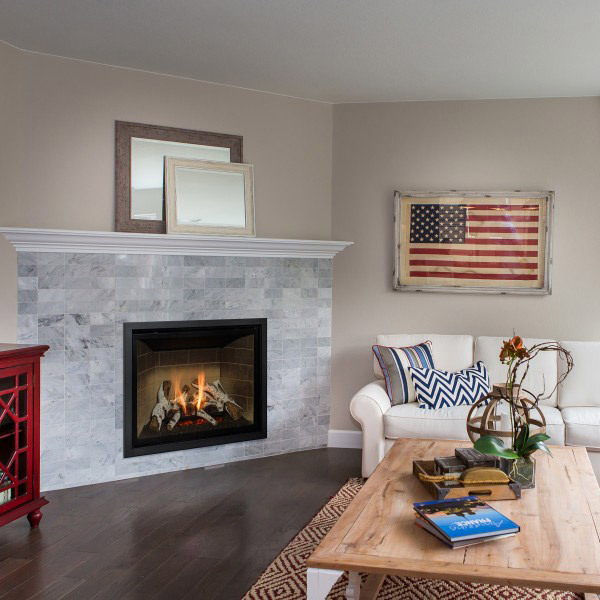 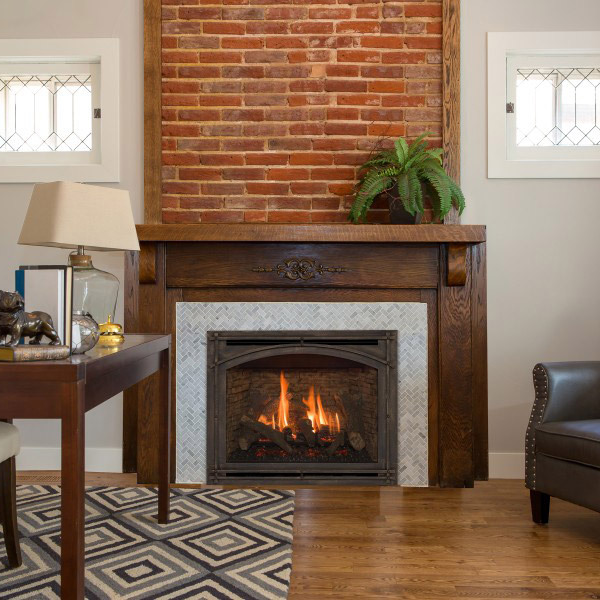 Your direct vent fireplace is an investment that will serve as a heat source and decorative center piece.